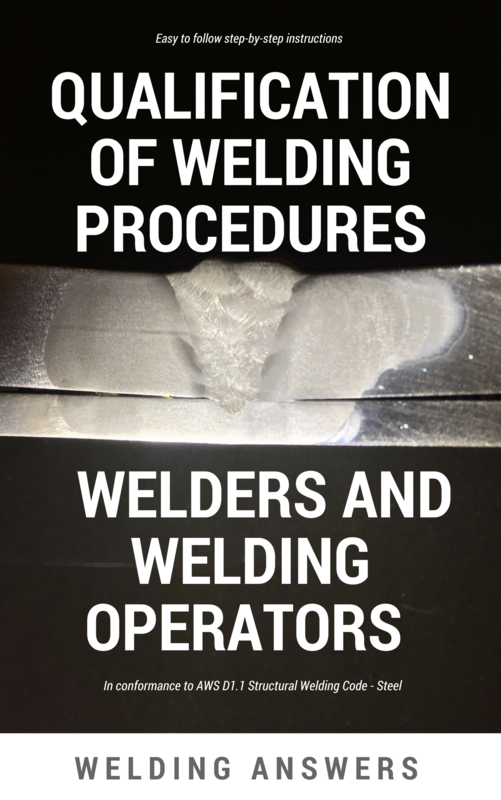 One of the specs we need to know about a particular welding machine is its duty cycle. The duty cycle gives you an idea of how hard and how long you can run a welding machine before it overheats and shuts down. Unfortunately at times we have issues with machines exceeding the duty cycle when it shouldn’t, or when we think it shouldn’t. Although once in a great while a machine can have a faulty thermostat the main issue for a thermal overload is in fact that the duty cycle was exceeded. Frustration sets in mainly because there is no detailed explanation about duty cycle. 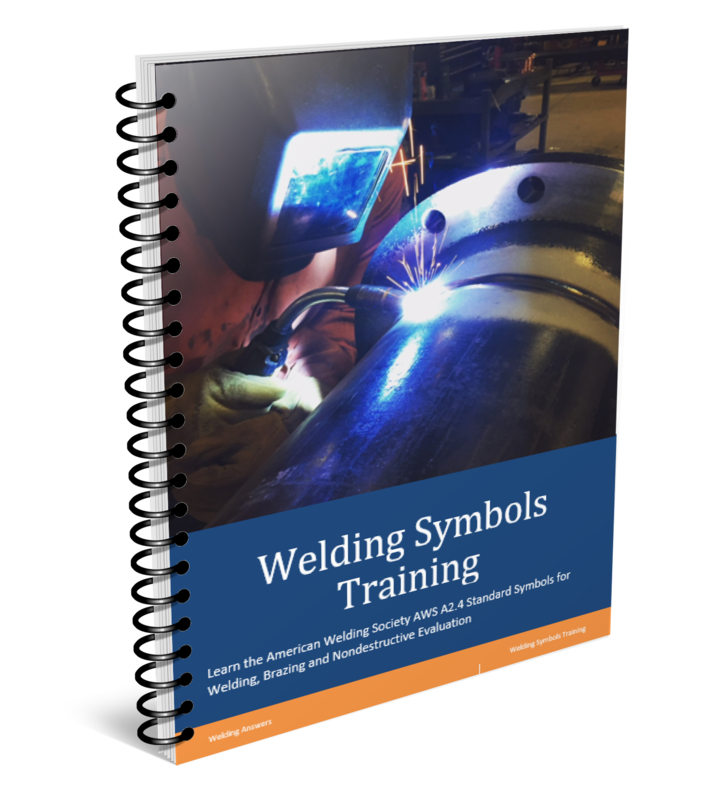 We typically hear: “This welder has a 30% duty cycle at 150amps.” And although this may be correct it leaves out pertinent information such as welding voltage, ambient temperature, and proper ventilation. Duty Cycle is the number of minutes out of a 10-minute period a welder can operate continuosly. According the spec sheet for the Millermatic 211 as published on Miller Electric’s site this machine has a duty cycle of 30% at a rated output of 150A on 230VAC input power. Most manufacturers do this. They have a machine that can weld, as is the case with this one, up to 210 amps. The name also suggests it (211), yet the rated output for duty cycle purposes is 150 amps. If one hears that this machine has a duty cycle of 30% they may assume 30% at full output. They would quickly find out that at 210 amps the duty cycle is much lower. Per the definition of duty cycle stated above the Millermatic could weld continuosly, at 150 amps, for 3 minutes and must then rest for 7 minutes. Duty cycles published are sometimes conservative and you may be able to push this a bit and get a few more minutes of welding. So why is your welder cutting out before those 3 minutes if you are welding at 150 amps? Voltage – What is usually not considered is welding voltage. The state duty cycle of 30% is at 150 amps is at 23.5 volts. However, if the we crank up the voltage to 25 volts then the duty cycle at 150 amps would be lower. This can cause the unit to shut down after only 2 minutes. Ambient Temperature – This is rarely shown on any spec sheet by any manufacturer. Most duty cycles are based on an ambient temperature of 70F. If the temperature in the shop is 100F and you are welding at 150 amps and 23.5 volts you may have a duty cycle that is much lower than the 30%. Remember, the machine is running a fan to stay cool, but the hotter the air is in the shop the lower the cooling effect it has on the internal components. Ventilation – If the machine is backed up against a wall this decreases the airflow generated by the fan. Allow at least 10-12 inches of space between the unit and the wall. Without proper airflow the machine doesn’t cool as efficiently and this results in a lower duty cycle. One last thing, for machines such as this one that can run multiple input voltages keep in mind the duty cycle is derrated the lower the input voltage. The machine above only has a 20% duty cycle running 90 amps on 110VAC. Hello Tom, unfortunately if your machine is shutting down due to exceeding its duty cycle there isn’t much you can do provided you are doing things correctly. 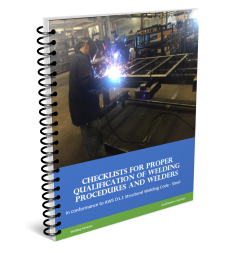 If you are welding 1/8″ thick steel, whether you are joining a T-joint or a lap-joint, you should be running a procedure at or around 300 inches a minute wire feed speed and 22 volts with an .030″ solid wire. This procedure produces about 130 amps which is about the maximum output of the machine. with Power Mig 140 (110VAC input voltage). 1. Lower your wire feed speed to about 275. Assuming you are using .030″wire this will lower the amperage to 115 amps. This will buy you a bit more welding time before the duty cycle is exceeded. Don’t go much lower than this or you will risk lack of fusion. 2. Probably your best bet is to go with an .035″ flux-cored wire. Your machine should have come with a one-pound spool of NR-211. Because this wire is tubular it requires less amperage to achieve similar penetration. 3. Another tip, make sure you are not overwelding. On 1/8″ material your fillet welds should certainly not exceed 1/8″ legs. Welding smaller does not affect your duty cycle, but you’ll be able to weld more (inches of joint) before your machine cuts out. 4. Lastly, as you mentioned in your comment, you can go to a bigger machine such as the Power Mig 180. If you have an electric dryer plug it into that outlet as it typically will have a 30-amp breaker. This unfortunately means spending more money on a bigger machine. Now, if your problem is that you are tripping the breaker instead of the machine overheating, try going to a 20-amp breaker or even 30-amp. Please provide more information if you can. What is your WFS and Voltage setting. This machine does not have a calibrated knob so you’ll need to feed the wire for 6 seconds, measure it and multiply that measurement by 10 to get inches per minute. Also, how long (inches or time) are you welding before the machine quits? Hope this helps.